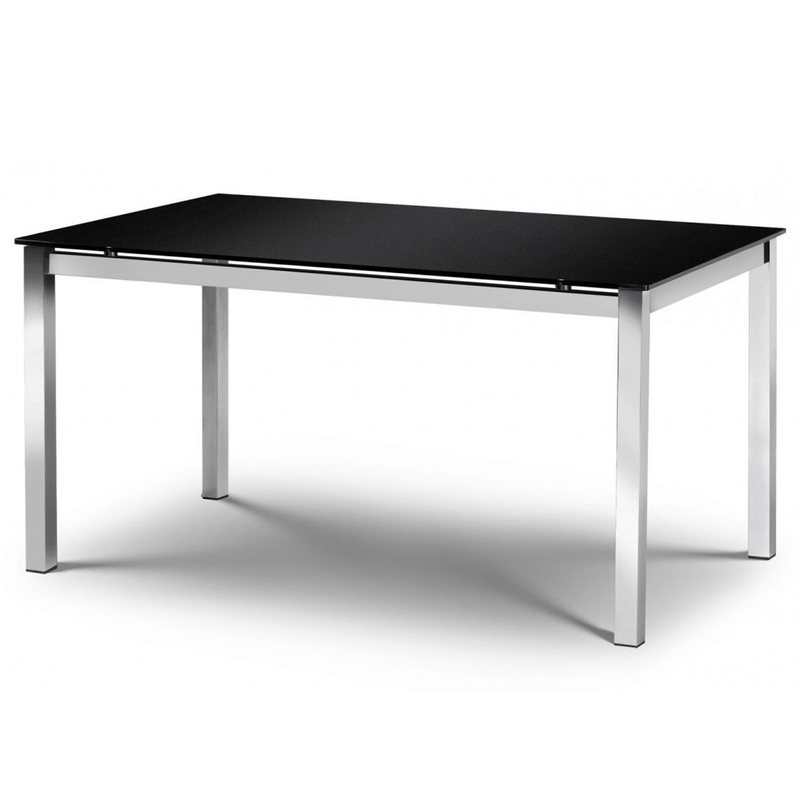 We are very proud to introduce this stunning Tempo Chrome & Black Glass Dining Table. This dining table is a sophisticated and contemporary combination of chrome and black glass, given a striking silver and black colour to enhance the modern style. The black and silver contrast to make this piece look very eye-catching and stylish.